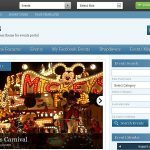 Events v2 premium WordPress theme is a unique WordPress theme for events management. 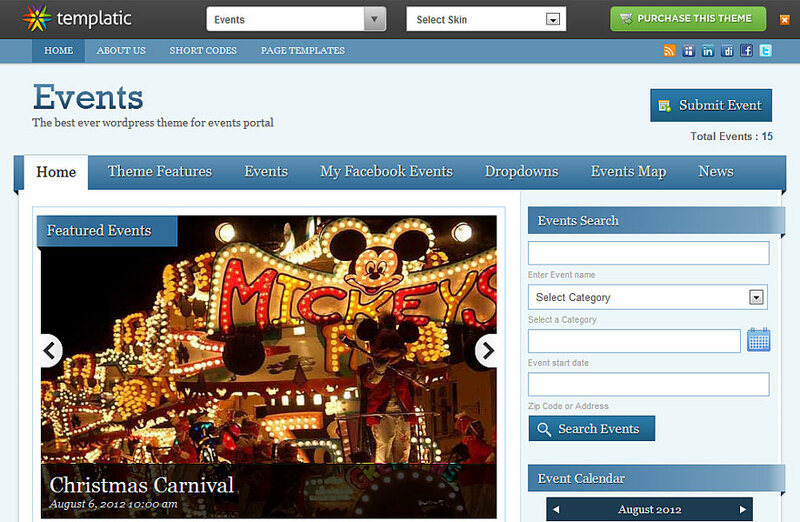 You can build your events management website easily using this theme. Using this theme, you can easily insert, update, delete any events. The theme provides all the tools necessary to run a modern directory website with its event management features, built-in monetizaton and Google Maps support. This theme will enable you to do three main things: showcase events, make money and look awesome while doing it. The theme is fully customizable. Events v2 WordPress theme comes with many features as well as it is mobile friendly theme.